The municipal administration of the northern Bulgarian city of Veliko Tarnovo, the capital of the Second Bulgarian Empire (1185-1396 AD) in the Middle Ages, has vowed to achieve an “authentic" restoration of the Trapesitsa Fortress, which together with the Tsarevets Fortress was one of the two citadels of the medieval city. 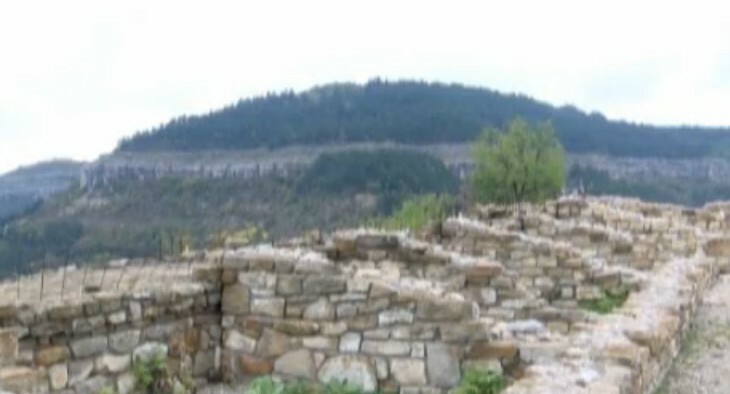 The Trapesitsa Hill Fortress, which is one of the two citadels together with the Tsarevets Hill Fortress, of Tarnovgrad (today’s Veliko Tarnovo), capital of the Second Bulgarian Empire (1185-1396 AD), is presently being partly restored. However, the partial archaeological restoration of the Trapesitsa Hill Fortress has become a criticized and controversial project because it will be funded with EUR 1.2 million by the Heydar Aliyev Foundation of the government of Azerbaijan. 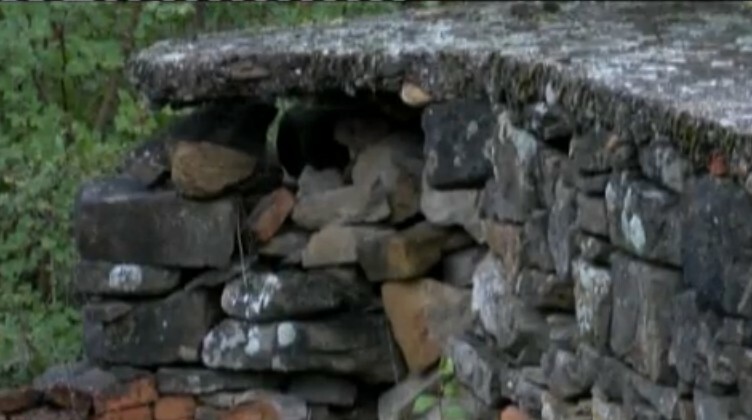 The Bulgarian government has been criticized by independent journalists for accepting a donation by the Foundation because of the human rights and media freedom record of Azerbaijan’s President Ilham Aliyev, while some NGOs have criticized the plans for the restoration of several archaeological structures over their “hastiness" and “lack of transparency". At the same time, the Azerbaijani government funding has been warmly welcomed by the administration of Veliko Tarnovo Mayor Daniel Panov. Now, however, new doubts have arisen with respect to the restoration of the Trapesitsa Fortress as a result of the controversy with the almost completed restoration of the ruins of the Ancient Thracian and Roman city of Serdica in the downtown of the Bulgarian capital Sofia. As a result of media publications, the Serdica project has been temporarily put on hold pending an approval by a newly assembled working group. 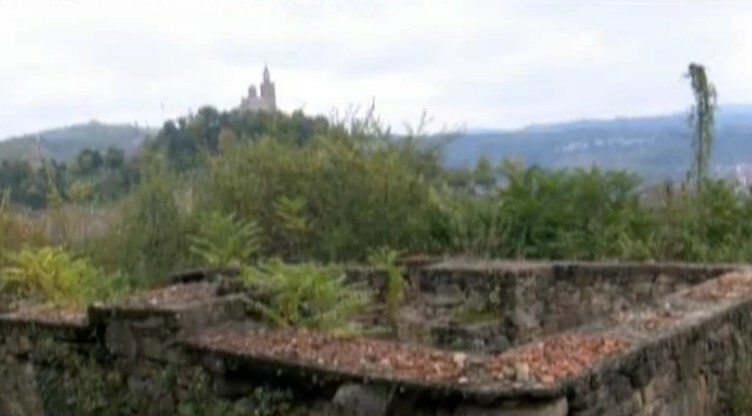 Yet, the administration of Veliko Tarnovo Municipality, which has recently been granted the management rights for the Trapesitsa Fortress, has vowed to carry out a proper and authentic restoration of the second most important fortification in the capital of the Second Bulgarian Empire. “The entire sum [of EUR 1.2 million] will be invested into the authentic restoration. The western fortress wall will be fully completed. 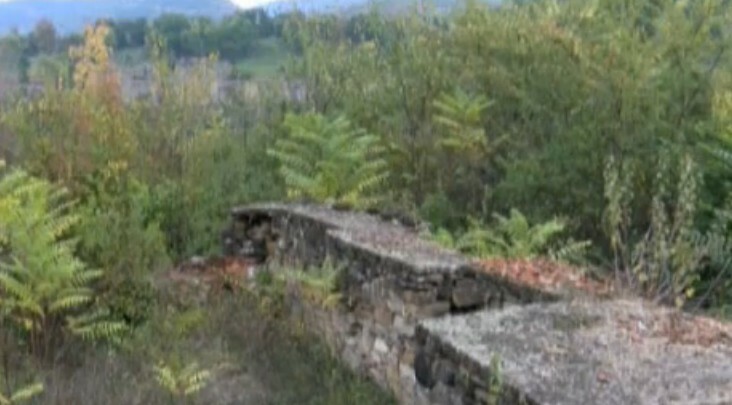 It will be the starting point of a network of alleys making the entire site accessible for the tourists," says Donka Koleva, an architect at Veliko Tarnovo Municipality, as quoted by the Bulgarian National Television. She has promised that there will be no “botched restorations" at the Trapesitsa Hill Fortress, and the future tourists will be able to enjoy an exciting cultural tourism site with a historically authentic landscape. The recent archaeological excavations on the Trapesitsa Hill started in 2006, and since then the Bulgarian archaeologists have found there a total of 21 medieval churches, a monastery, and a set of civilian and military buildings. According to archaeologist Mirko Robov, who has been working on Trapesitsa since 2006, he and his colleagues have done a proper job with the conservation of the newly exposed archaeological structures. However, the “intermittent" government funding has created problems in this regard because it has oftentimes forced the experts to delay their conservation efforts. “In the first three years, the [funding allocated for the Trapesitsa Fortress] was BGN 6.5 million (app. EUR 3.3 million). After that the funding was reduced tenfold," Robov complains. 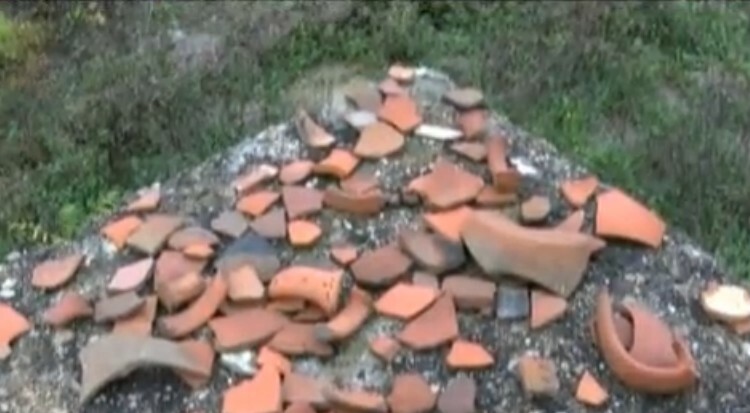 As the Trapesitsa Fortress is presently being partly restored, the archaeologists continue to excavate and research various sections of one of the two major strongholds inside the late medieval Bulgarian capital. For example, archaeologist Deyan Rabovyanov and his colleague Plamen Doychev have just unveiled a 3D model of the southernmost residential quarter of Trapesitsa from the end of the 14th century. 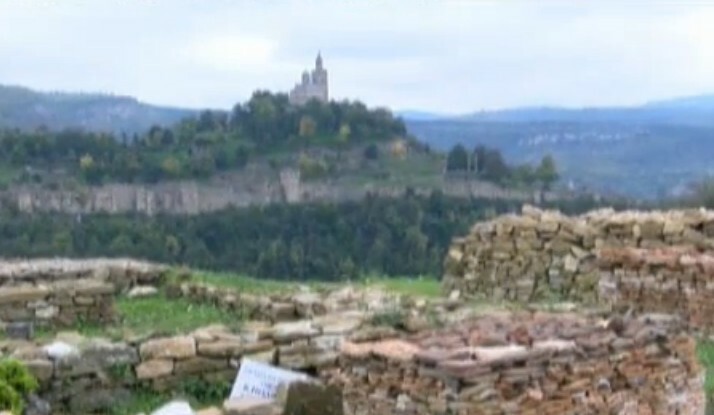 The partial restoration of the Trapesitsa Fortress was originally supposed to be completed before October 26, 2015, when Veliko Tarnovo and all of Bulgaria will celebrate the 830th anniversary since the Uprising of Tsar Asen I and Tsar Petar IV, which restored the Bulgarian state in 1185 AD, after it had been conquered by the Byzantine Empire in 1018 AD. The restorations of ancient and medieval fortresses and castles, which are lavishly funded with EU money for the development of cultural tourism, have recently caused a heated public debate in Bulgaria over some cases of outrageously botched executions denigrating the historical monuments.